Dun Laoghaire Harbour is home to many water-sport activities and is host to a number of water-sports based clubs who have been operating for decades in the harbours water space. 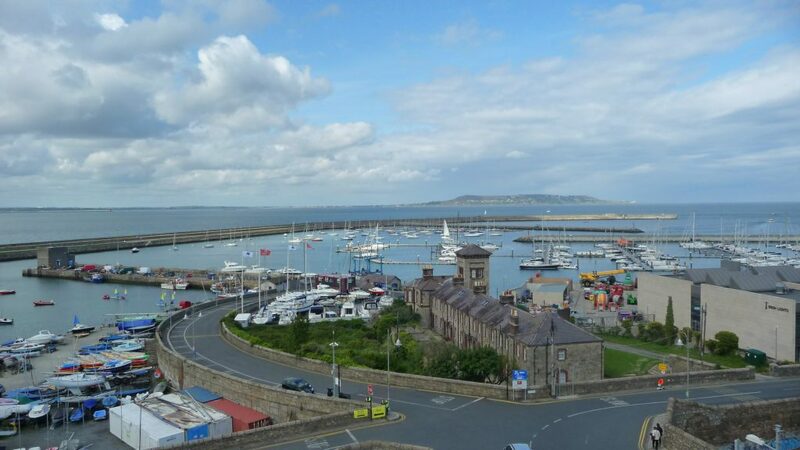 As one of the most well-known and well-used harbours in the country, Dun Laoghaire Harbour has attracted many national and international sailing events. This is an exciting initiative, which could provide a high calibre Water Sports Centre in a truly unique marine environment. Expressions of interest, along with an outline of proposals, are invited from parties with the relevant expertise, experience and resources who are interested in cooperating with Dun Laoghaire Harbour Company in realising this opportunity. Deadline for responses is Tuesday 13th March 2018 at 17:00.